Customised parking solutions Making parking easier is a good investment. You win. 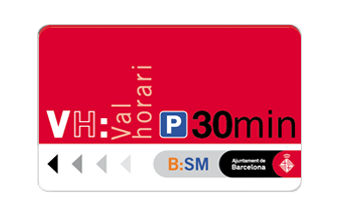 To make your parking cheaper, faster and more convenient. With our pre-pay cards, enjoy savings of up to 35% at our car parks and more convenience and speed, with just one card. or call 934 091 822 (Monday to Friday from 8am to 9.30pm). 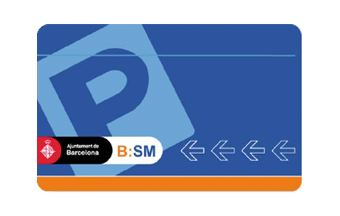 Flat rate for parking at all car parks in the B:SM network and take your car in and out whenever you want for 1, 3, 5 or 7 consecutive days (24, 72, 120 or 168 consecutive hours). To facilitate parking for your customers or for specific meetings. If you’re holding any of these events near a car park within the B:SM Network, make it easier for your guests to park. Special rates are offered for parking during your event. 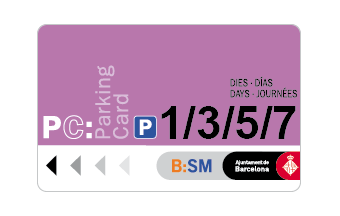 Give your guests parking cards personalised with their name or a message. 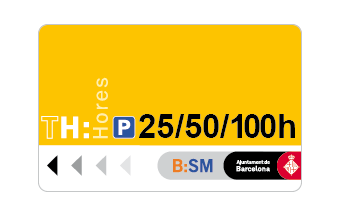 So that the lack of free parking does not affect your business, B:SM offers the option of giving your customers hours of free parking near to your establishment or company. Your customers can shop safe in the knowledge that they won’t have to worry about their vehicle. Once in the car park, the hourly voucher is validated directly at the automatic machines. If the parking time exceeds the value of the voucher, the shopper just has to pay the difference in line with the pay-as-you-go prices. Benefit from special prices that can be up to 41% discount on the standard price/hour (€3.15 including VAT). 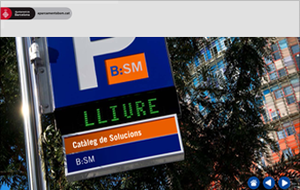 At B:SM, we have the solution to ensure that parking is not an obstacle to your business. Whether for you, your partners, your people or your customers, we can help. Convenient and affordable solutions to meet the needs of your customers and your business.